My name is Corey Gray and this is my Forum. I am a credit analyst and the founder of Credit Assistance Network. I specialize in credit analysis, loan preparation and strategic credit repair. I have personally helped over a thousand clients restore their credit and create habits that will last a lifetime through credit education, advice and good old fashioned hard work. My experience in the credit industry spans over a decade and I will be available to answer your questions on this thread. Ask any credit question you like and please be sure to be specific and provide details. Please keep in mind, I am not an attorney and I cannot provide legal advice. If you have ever wanted to know the truth behind a credit myth, credit law or credit scam; now is the time to get the facts straight. 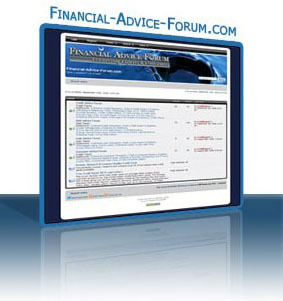 I am looking forward to answering your credit questions and helping people visiting my Forum. Attention Financial Experts: I am formerly inviting all credit experts, debt experts, loan experts and consumer experts to chime in and help the patrons of this Forum solve problems and better themselves.